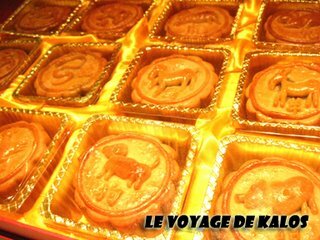 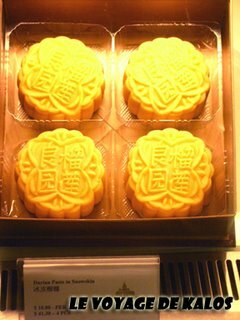 The Mooncake Festival, also known as Mid-Autumn Festival, falls on the 15th day of the eighth lunar month which is 6th Oct this year. 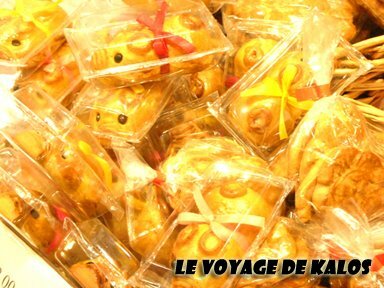 to the cute mooncakes shaped as piggies for the kids, the whole Square is buzzing with activities. 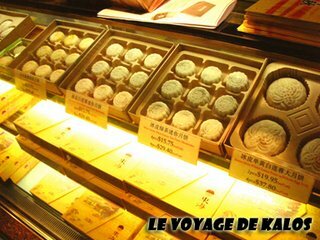 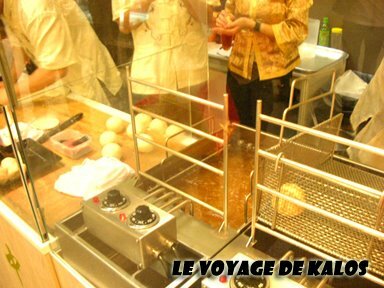 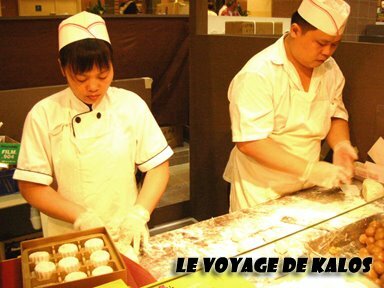 Besides the normal mooncakes, you will also have the chance to see the old-school traditional ones that are deep fried, giving it a flaky skin. 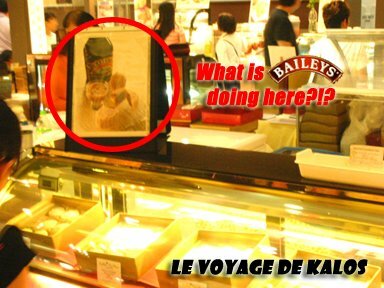 Interestingly, one thing I realise nowadays is, there are many weird fillings for mooncakes, including rum and raisin, cheese, yum, and even one stall selling snow skin mooncakes with Baileys fillings. 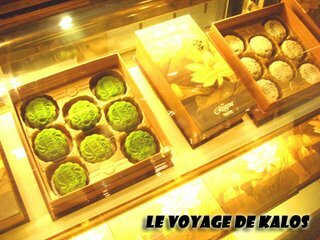 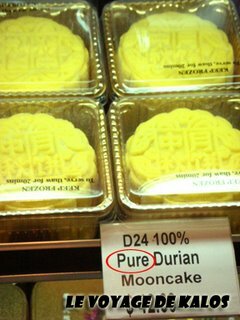 – nonetheless head over to the stall of “Four Seasons Durian” and you would be overwhelmed that the filling they used for their durian mooncake is PURE D24 Durian flesh!! !